Right before the app shipped we’d go thru the app and anywhere something interesting happened, we’d add a metric by naming it and inserting a line of code to trigger the metric. Some header file would contain all the metric names. Later after the app shipped we’d need to answer a question like: How many of our users are using a specific feature? To answer this, we’d open up the header file, find the right metric name. Often times the names are confusing and we’d dig into the code. With the metric name in hand, we’d then figure out how to lookup the metric data using the web interface of the metrics provider. The whole process is clunky. Peppering the app with metrics calls is a laborious task. Inevitably we’d miss adding a metric call somewhere and our metrics would be blind to that area. I also never liked the web interface of any of the metrics providers. No matter what their marketing copy said, everything felt like web metrics bolted onto mobile apps. A simple set of Data Collection APIs to record metrics with libraries for various platforms, including iOS. Data Analysis APIs to query the stored data. Data Visualization APIs to create charts and UI widgets from your data. When you really think about it, how we interact with apps is pretty standard. Apps are launched, we navigate in and out of views and on those views we tap and touch things on the screen. By thinking generically about these things and how to automatically record them, we can skip the entire laborious process of instrumenting an app for metrics. The PBMetrics library has two basic parts. The first is PBMetricsManager which handles the basics of calling the Keen iOS SDK to report metrics. It also handles the basic concept of a session. When the app comes to the foreground, the current time is saved locally as the start of the session. When the app goes to the background, the current time is used as the end time and a metric session is sent to the server with the start time, end time and session duration. One of the nice things about Keen is that a metric/event is simply a JSON dictionary. What goes in that dictionary is up to you. The Keen iOS library creates a “keen” entry with a timestamp, created_at and optionally a location attribute. The second part of the library is a set of base classes that record basic events. For example a base class for UIViewController records when the view controller is on screen. A base class for a button records a metric when it is tapped. 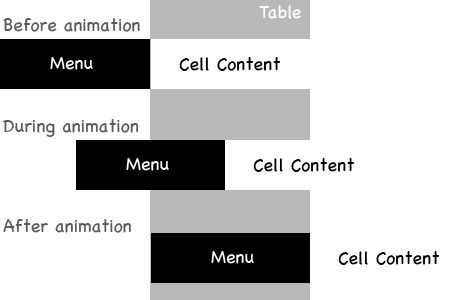 A base table view controller class records a metric when a cell is tapped. Sometimes it’s useful to quickly see all the subviews of a UIView. Perhaps you’re debugging a problem in one of your views or trying to understand the inner workings of one of the built in views. You can simply iterate over a view’s subviews, but then you won’t see subviews deeper than one level. You need a method that recursively walks the hierarchy. 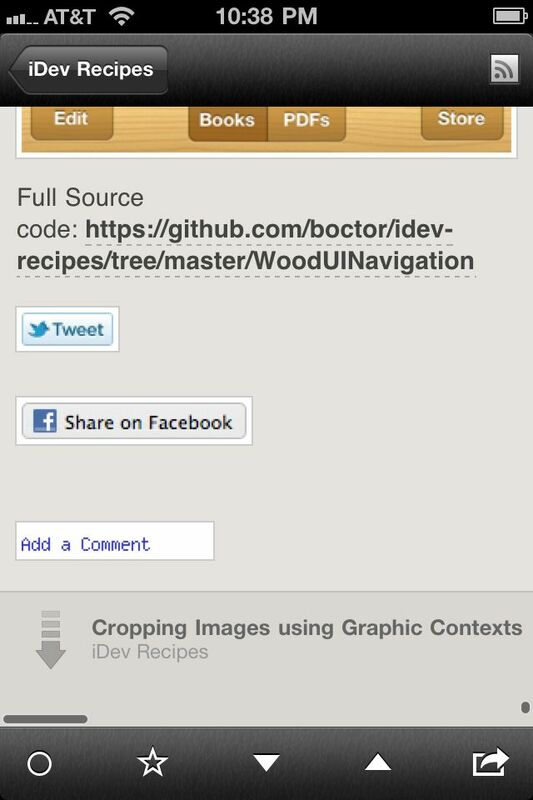 Luckily Apple has already done this with the recursiveDescription method, part of a UIDebugging category on UIView. recursiveDescription was recently documented in a tech note titled iOS Debugging Magic.